Andre Norton is best known for her science fiction and fantasy novels. However, she was a woman of many interests and in her 'Rebel' series her considerable writing skills are on full display as she brings the story of Drew Rennie to life. In the first book of this duology, 'Ride Proud, Rebel,' Drew is a fifteen year old boy who joins the confederate army to defend his home and ideals. He fights this losing battle with honor and courage and is, in part, a symbol of the entire Confederacy. 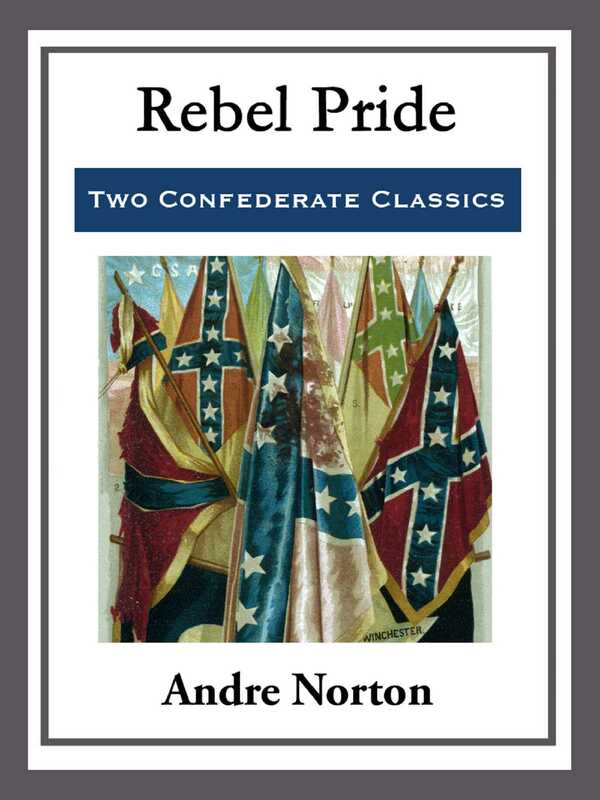 In the second book, 'Rebel Spurs,' the Confederacy has been defeated. During the war, Drew, who grew up an orphan, discovers that his father might still be alive. To find his father he sets off on an adventure that is even more dangerous than anything he faced in the Civil War.